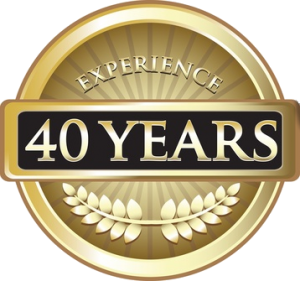 Delivering the professionalism you deserve throughout the southeast. 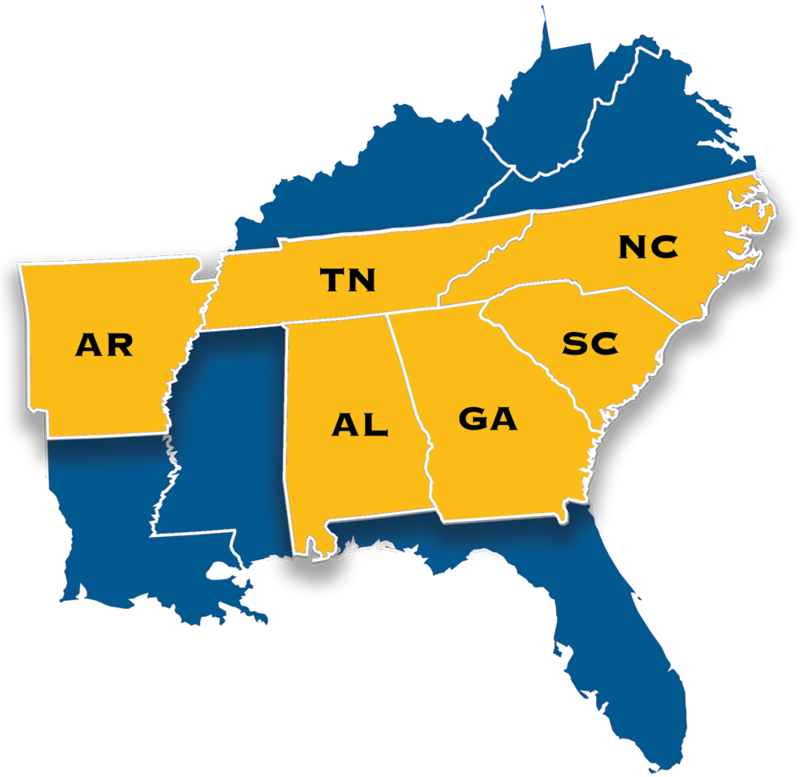 Licensed in Alabama, Arkansas, Georgia, North Carolina, South Carolina, and Tennessee. 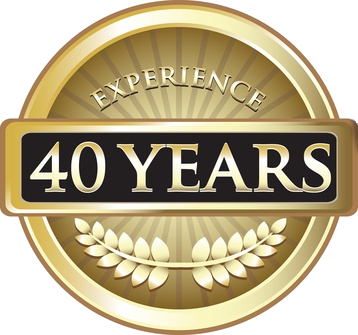 Providing electrical repairs and construction around the USA for four decades. Zach is a man of his word and Thrower Electric always delivers! Over the years on all the project we’ve done together, no matter how stressful or complicated, he and his team always came through! At Cook Residential, we only partner with those who have earned a great reputation for integrity, reliability and competence. When we work with Thower Electric, we do so with confidence. Copyright © 2019 Thrower Electric. All Rights Reserved.